Larry Hardy has been a Financial Advisor in Springfield for nearly 30 years. Prior to that, he graduated from University of Illinois with a degree in biology and managed the anatomic and surgical pathology laboratories at St. John’s Hospital. A major priority for Larry is to see continued progress and expansion of clinical research trials and cardiac services that are offered in our community as well as throughout the entire network that Prairie Cardio Vascular and HSHS services including the national and international spotlight that their accomplishments command and receive. Additionally, educating the community as to the economic impact and the recognition these services bring to our community equalizing the playing field with much larger institutions and communities. John Voss is the Chief Financial Officer for BUNN Capital, an international provider of beverage equipment and services. His experience as a Certified Public Accountant includes audit, tax and consulting for manufacturing, distribution and not-for-profit clients. 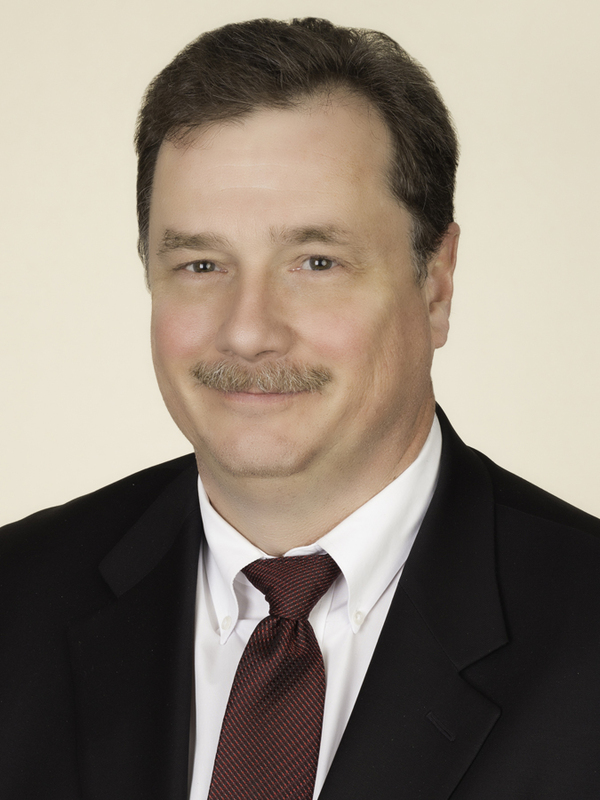 Mr. Voss is a member of the Illinois CPA Society, the American Institute for CPA’s and the American Business Club. He has served on boards with the Springfield Center for Independent Living, Leadership Springfield and the Greater Springfield Chamber of Commerce, and served on various committees of the United Way of Central Illinois, the Community Foundation of Land of Lincoln and the Healthcare Distribution Management Association. Dr. Aguirre graduated from Southern Illinois University School of Medicine and trained at Rush University in Chicago, Illinois and St. Louis University, St. Louis, Missouri where he completed his General and Interventional Cardiology fellowships. After completion of fellowship training, Dr. Aguirre attained rank of Associate Professor of Medicine and served as Director of the Coronary Care Unit and Co-Director of Interventional Cardiology at St. Louis University before joining Prairie Cardiovascular Consultants, Springfield, Illinois in 1998. 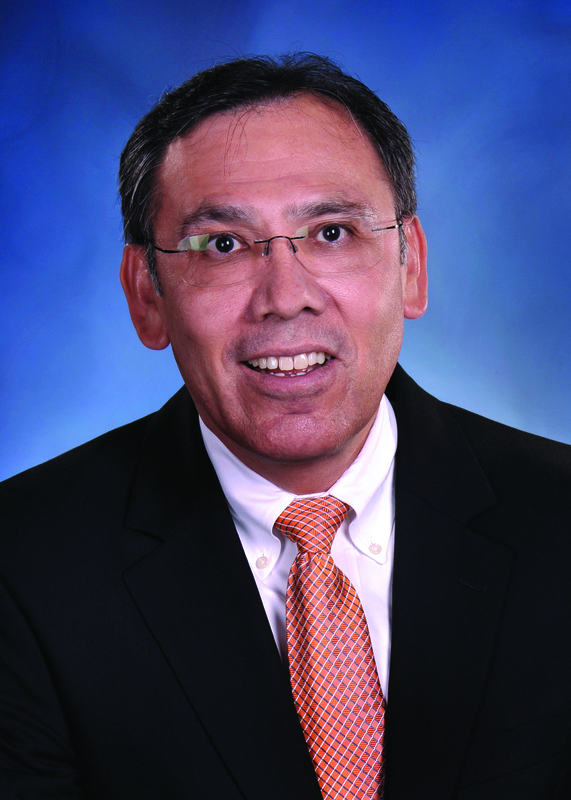 Dr. Aguirre has served as Chief of the Division of Cardiology at Southern Illinois University until July 2014. He is currently a Clinical Professor of Medicine, Southern Illinois University and is the former Chairman of Department of Cardiology and Past-President of the Medical Staff at Memorial Medical Center, Springfield, Illinois. Dr. Aguirre has authored or co-authored numerous peer-reviewed publications and is a member of the Editorial Board of the American Heart Journal. Dr Aguirre is currently a member of the national PINNACLE Steering Committee of the American College of Cardiology and member of the Illinois Advocacy Committee of the American Heart Association. He serves as Chairman of the Data and Safety Monitoring Committee of the NIH-sponsored BEAT study and is a Steering Committee member of the multi-center stem-cell (ALLSTAR) trial in patients who have suffered a moderate to large heart attack. Dr. Aguirre helped establish Prairie’s rural, inter-hospital ST elevation myocardial infarction transfer program, of which he is the current Medical Director. Dr. Aguirre’s current clinical and research interests are targeted at quality outcomes, process measures, and regenerative medicine. He is currently the local principal investigator of a multi-center trial evaluating the safety and efficacy of intracoronary administration of allogeneic, cardiosphere-derived cardiocyte stem cell therapy in post-infarction patients. 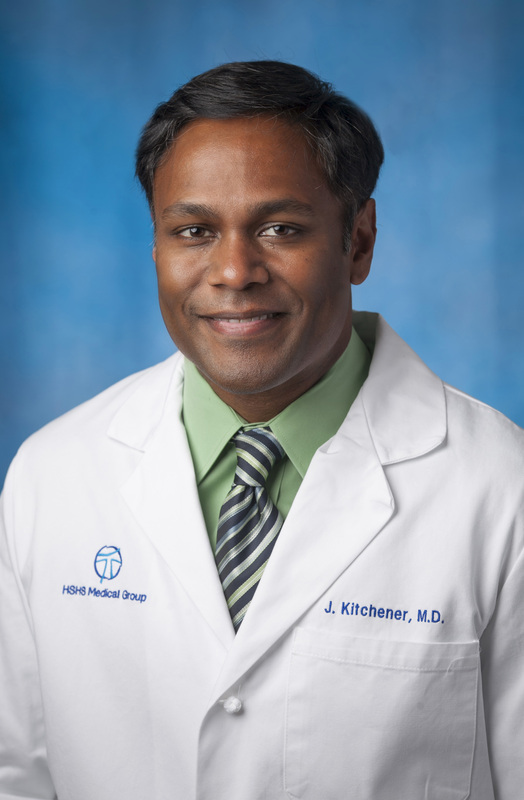 Dr. Kitchener graduated from Northeastern Ohio University College of Medicine, completed his residency at Thomas Jefferson University Hospital and trained at Rush University in Chicago, Illinois, and St. Louis University, St. Louis, Missouri where he completed his Clinical Neurophysiology and Interventional and Vascular Neurology fellowships. Dr. Kitchener maintains certification in Neurocritical Care: United Council for Neurologic Subspecialities, American Board of Electrodiagnostic Medicine, and American Board of Psychiatry and Neurology, with subspecialty certification in Vascular Neurology and Clinical Neurology. He is currently part of the HSHS Medical Group, practicing in Springfield, Litchfield, and Decatur. Dr. Mikell completed medical school training at Dartmouth College and Emory University. He served his internship and residency at the University of Virginia and his cardiology fellowship at the University of Minnesota, where he was an Assistant Professor of Medicine in Cardiology. 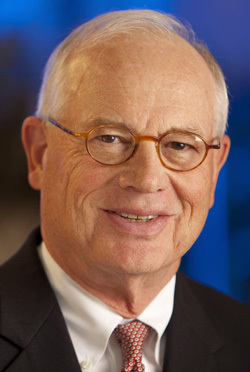 Dr. Mikell is a founding partner of Prairie Cardiovascular Consultants in Springfield, Illinois and was elected president of the corporation in 2004. In 2009, he became Chairman of the Board of Prairie and Chief Physician Executive for Hospital Sisters Health System. 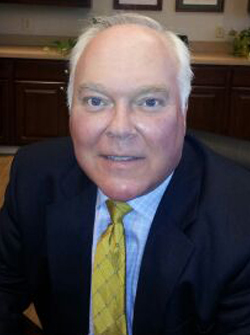 Dr. Mikell is board certified in Internal Medicine, Cardiovascular Disease and Interventional Cardiology. He is a Fellow of the American College of Cardiology and The Society for Cardiovascular Angiography and Interventions. 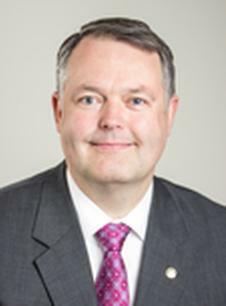 He has served as chairman of the Department of Cardiology at St. John’s Hospital in Springfield, Illinois and president of the Sangamon County Heart Association. Dr. Mikell is active in clinical research and has published in the areas of acute myocardial infarction, PTCA and coronary stenting, and left ventricular mural thrombus. He is a pioneer in the development of thrombolytic and interventional therapy for STEMI myocardial infarction and their application to rural environments. He serves as Clinical Professor of Medicine at Southern Illinois University School of Medicine at Springfield, Illinois. Dr. Jeffers is a registered nurse with experience in direct care, undergraduate and graduate nursing education,and higher education administration. 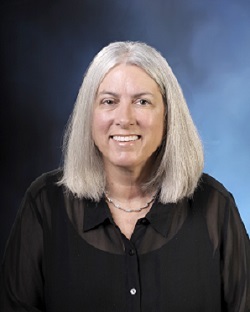 Her professional experiences include, leading the development of advanced-practice nursing and nursing doctoral programs as well as undergraduate curriculum development, service on an institutional review board, and principal investigator of multiple federal and state education grants. She has served on a variety of national, state and regional committees focused on nursing research and workforce development. Dr. Jeffers has authored numerous scholarly publications and has served as a manuscript reviewer for prominent nursing journals including Nursing Research and Journal of Nursing Scholarship. She has experience as a member of a hospital ethics committee, past board member of the Sangamo Club and the Zonta International Club of Springfield. Dr. Jeffers is most recently retired as Chancellor of St. John’s College of Nursing. Dr. Johnson is currently the Vice President and Chief Physician Executive for Hospital Sisters Health System. He was previously the Chief Physician Executive for HSHS Eastern Wisconsin Division (EWD). Ken has served with HSHS as a physician leader in EWD since 1999. He began his career as the Medical Director for Emergency Services at HSHS St. Vincent Hospital and assumed greater leadership responsibilities during the past two decades. He was appointed to his current role in 2012 and has successfully led multiple quality initiatives that reduced patient mortality and acquired infections, while increasing patient and physician satisfaction. Dr. Johnson has been instrumental in enhancing care coordination with Prevea physicians and has been actively engaged in fostering greater medical staff involvement and leadership in the EWD. Ken received his Bachelor of Science from Louisiana State University A&M; his Doctor of Medicine from Louisiana State University Medical School; and his Masters of Public Health from the University of Illinois – Chicago, where he also completed his residency. Prior to joining HSHS, Ken served as an Emergency Room physician at Columbia Hospital in Milwaukee, WI; and at St. Francis Hospital in Evanston, IL. Ken and his wife, Rachel, have two adult children, Ellen and Megan. In his free time, Ken enjoys, scuba diving, photography, cooking and travel. 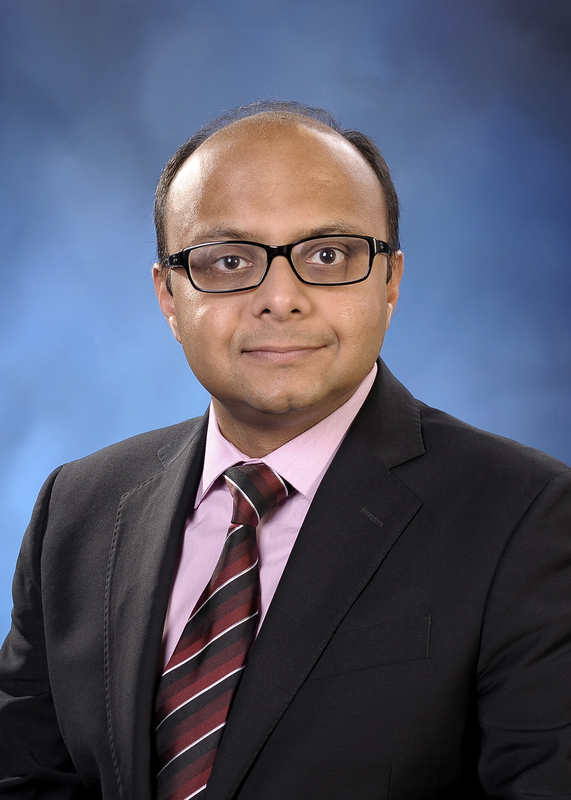 Sachin S. Goel, MD, FACC, FSCAI, RPVI is an Interventional Cardiologist at Prairie Heart Institute in Springfield IL. He performs coronary, structural heart and endovascular interventions. Dr Goel received his medical degree from Seth G.S. Medical College, University of Mumbai, India. He completed fellowships in Cardiovascular Medicine and Interventional Cardiology at the Cleveland Clinic Heart and Vascular Institute in Cleveland, Ohio. Dr Goel is board certified in Internal Medicine, Cardiovascular Medicine, Interventional Cardiology, American Board of Vascular Medicine and Endovascular Medicine, Adult Echocardiography, Nuclear Cardiology and also certified by the American Registry for Diagnostic Medical Sonography. His research has led to over 30 publications in major journals in the field of Cardiology. His research interests include stents for treatment of coronary artery disease, in-stent restenosis, stent thrombosis, valvular heart disease including transcatheter aortic valve replacement, transcatheter mitral valve repair using MitraClip, patent foramen ovale and peripheral vascular disease. He has authored several book chapters in prominent cardiology textbooks, presented his research at various national and international meetings and is often invited as faculty at several major Cardiology conferences.